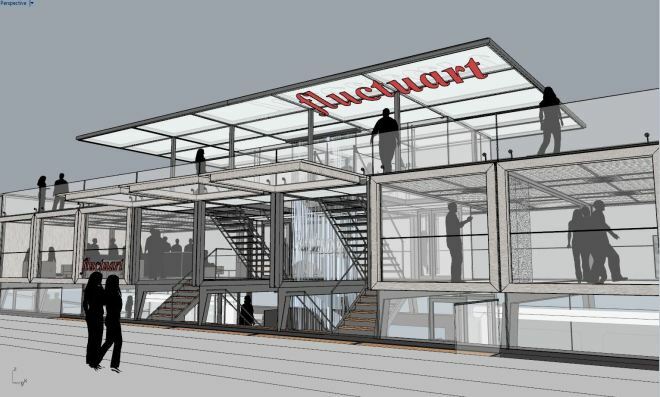 Fluctuart claims that its Centre D’Art Urbain Flottant will be the first floating urban arts museum in the world. 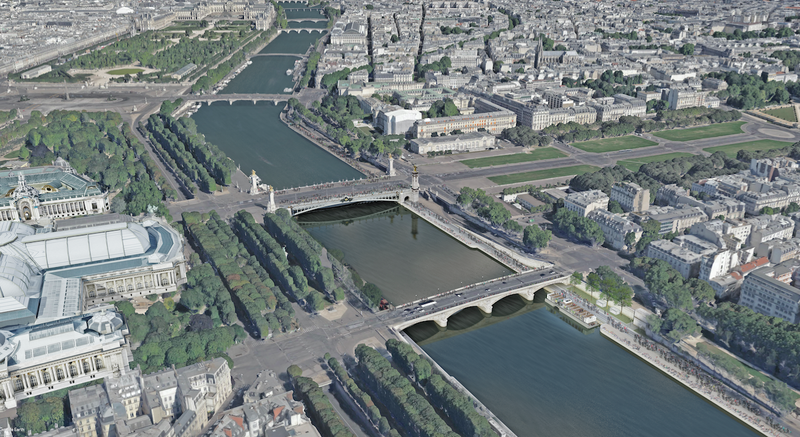 I don’t know if that’s an accurate statement, but the soon to be launched waterfront gallery is a welcome component of the “Reinventing the Seine” project championed by Paris Mayor Anne Hidalgo. 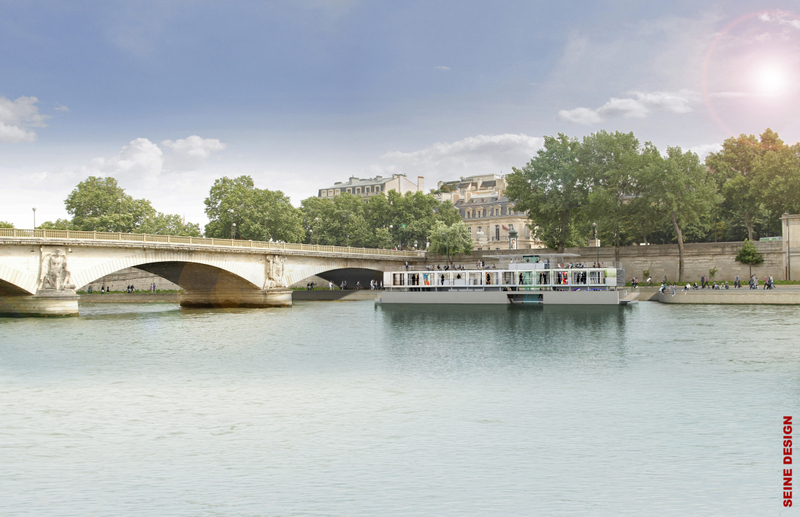 The floating art center will be docked at the base of the Pont Invalides across from the Grand Palais. 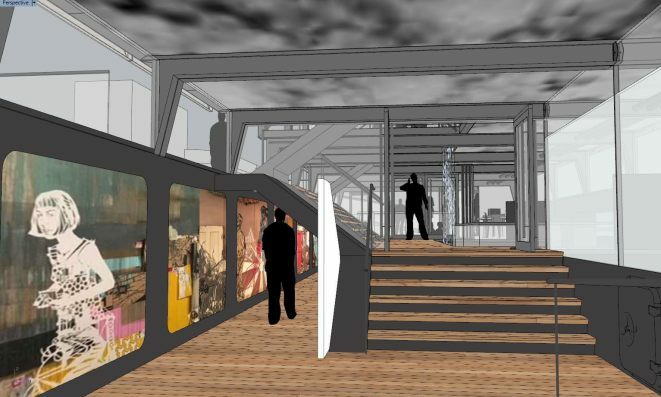 Admission to the tri-level gallery devoted to urban arts will be free. 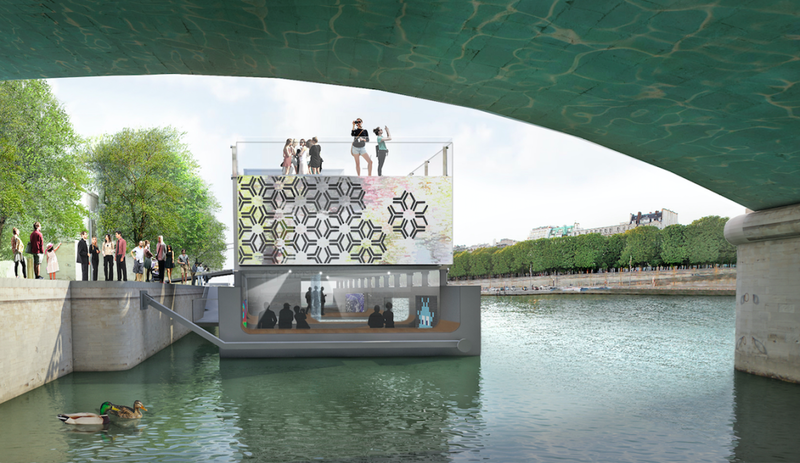 Paris’ newest museum will be displaying both permanent and temporary exhibitions of street art and graffiti. Its premiere show will feature works by Swoon and Caledonia Curry at the May opening. Watch this space for more information. This entry was posted in Architecture, Art, Europe, Museums, Tourism and tagged Graffiti, Paris, Street Art. Bookmark the permalink.